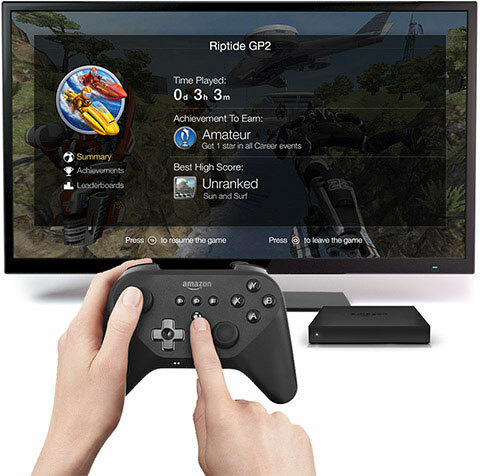 Amazon has revealed its Fire TV streaming media home theater device, and it embraces gaming in a way that most of its competitors don’t. Amazon revealed that it’ll soon have thousands of titles available in its library, but these should expand beyond just casual titles, and will be playable using various types of input, depending on what kind of game you’re playing. 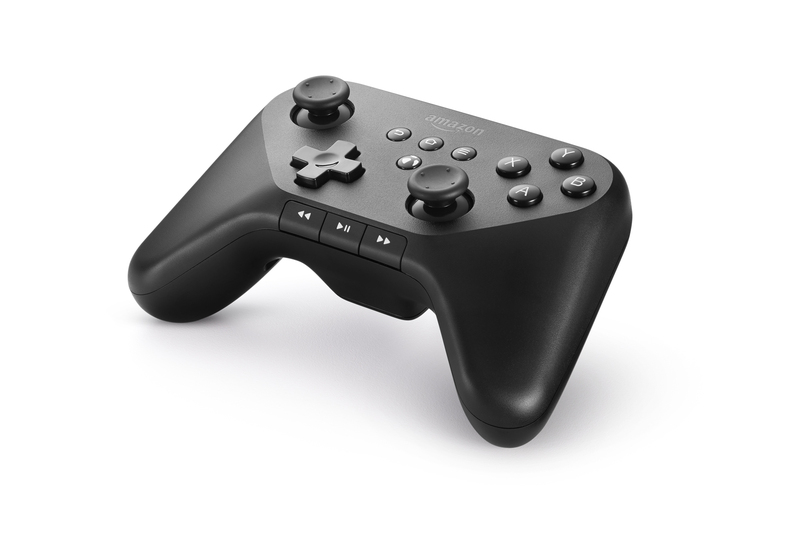 The Fire TV’s basic controller will be enough for many of the more casual ones, but Amazon is also releasing an app for smartphones and tablets next month that will turn those into a virtual controller for the Fire TV. There’s also a dedicated controller, which first broke cover in a leak last month. Amazon is working on original titles from its Amazon Game Studios in-house firm for the Fire TV, including Sev Zero, which is like Gear of War or Halo, and has graphics quality that falls somewhere between mobile games and console titles. 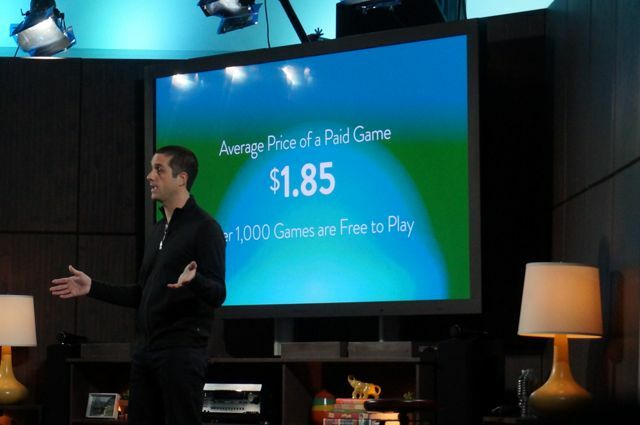 The software Amazon Games Studios is building is also targeted at Kindle Fire tablets. It’s no the only one they’re testing, either, and there were a few more demoed on stage. The average price of games on Fire TV will be $1.85, which Amazon says offers a lot of price advantage over its big-name console competitors. Still, we’ll have to wait and see if Amazon’s gaming efforts can really compare to the likes of games on Xbox One and PS4, which seems unlikely given what we know about the Fire TV’s horsepower.